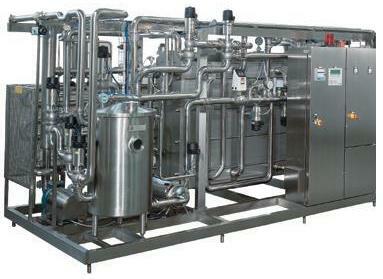 With more than 30 years of experience in the process of thermal treatment of liquid foods, REDA offers a range of specific flash pasteurizers designed for special applications (eg. wine, vinegar, beer, etc. ).